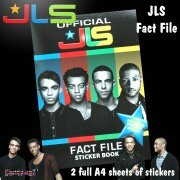 Britain's favourite boy band is back - and if you have a JLS fan to buy for, they'll love this! 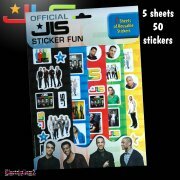 Suitable for ages 3+, The pack contains 6 sheets of reusable stickers - 63 in all - plus a colourful A5 (approx) size sticker album. 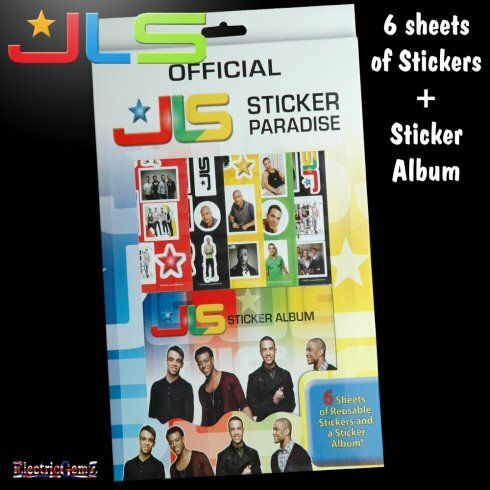 Use the stickers to decorate the album, use on school books, cards, letters or envelopes. 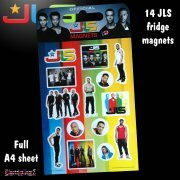 JLS are looking great!